Congratulations, you’ve taken the leap and have decided to purchase a motorcycle. Now that this is settled, it’s time to purchase some motorcycle insurance. You may feel that you can just go to any insurance company and purchase a policy, but this is not the case. Many companies that provide auto insurance, do not insure motorcycles. One of the main differences between motorcycle and car insurance comes to the risk vs. cost. Motorcycles are less expensive to purchase than cars are, but the risk of personal injury when riding a bike is much higher than it is with a car. Often times, motorcycles are not automatically issued personal injury protection, so when looking for quotes, read the fine print in case you need to add on to your protection. Despite motorcycles being less expensive to purchase, insurance for motorcycles tends to be more expensive. Because of this, take our time to shop around and compare costs from different providers. Your age, experience and even the city you live in can all contribute to the cost of insurance, and each company is different, so take the time to do your homework. One surprising difference between motorcycle and car insurance is that motorcycle insurance may not be mandatory. While is nearly always required to be insured to drive an automobile, some states do not require insurance to drive a motorcycle. Not having insurance when driving a bike is very risky, if you injure yourself, or someone else, you’re open to a world of legal issues. If you live in an area where the weather does not allow you to ride for part of the year, you may be able to purchase insurance only for those months you ride. This is called a Lay-Up policy, where when the bike is laid up and not being used, you’re not paying insurance premiums on it. If you have a passenger on your bike and are in an accident, you may be surprised to learn that they can now sue you for compensation due to injury. When searching for insurance policies, take the time to read them over to know exactly what is and is not covered when it comes to having passengers. When the weather is nice, there is nothing more relaxing than hitting the open road with the wind in your hair riding a motorcycle. While this is great fun, it is important to ensure you have enough insurance to cover you, and your passengers in the event of an unfortunate accident. Riding a bike is a lot riskier than riding in a car, and insurance policies tend to reflect this. Shop around for the best rates and service. 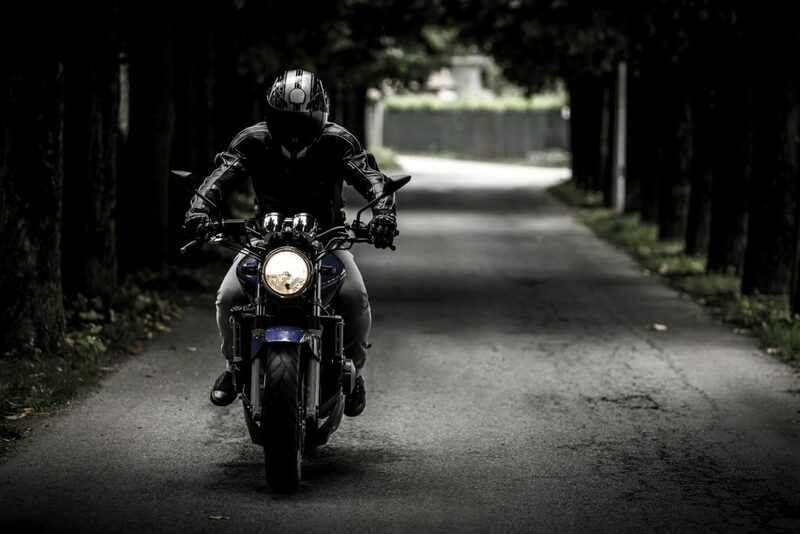 While car insurance is generally mandatory, bike insurance may not be, but the good news is, that you may be able to insure the motorcycle seasonally. Here is to a happy, and safe, riding season this year.